A single unit of History’s Masterminds including the unit grid, worksheets, literature, maps, questionnaires, and unit quizzes. 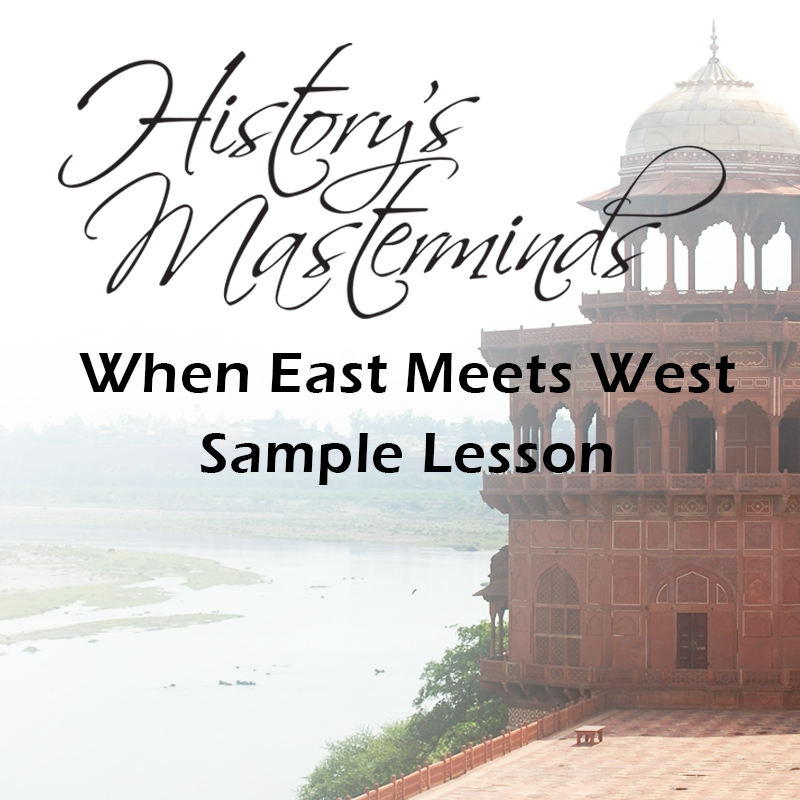 This is a one-week lesson taken from the History’s Masterminds curriculum that will give your student an excellent look into ancient China. It includes a lesson guide, lesson grid, and all the research questionnaires, maps, language arts (and IEW) assignments. An excellent introduction to TRISMS curriculum and to this turning point in history. 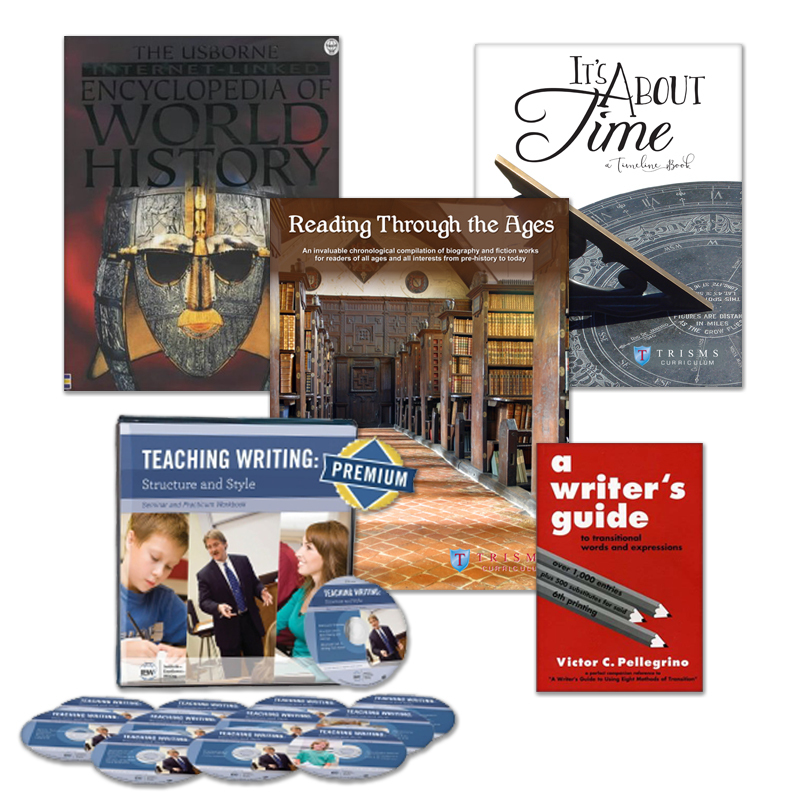 You will learn about Marco Polo, Kublai Khan, the Crusades, Richard the Lionhearted (Robinhood), the Black Plague, and more! 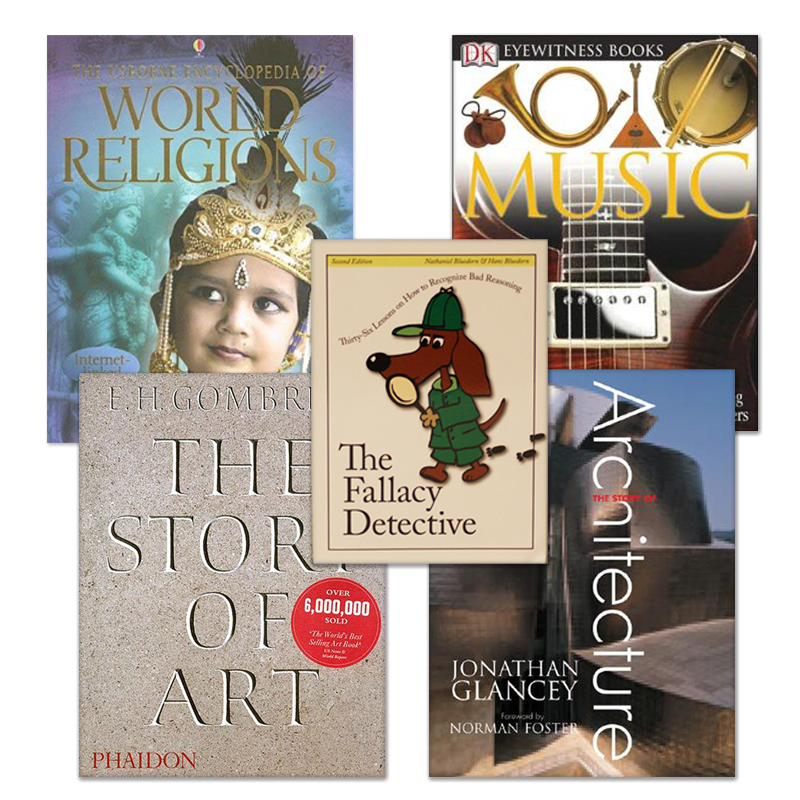 Students make a timeline, are given a list of historical fiction or biography titles to choose from, and even study great scientists such as Roger Bacon.